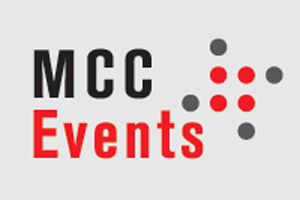 MCC has been appointed to run Internet Retailing's award ceremony on 18 August. The event, which will host 250 delegates at Cannon Bridge Roof Garden in London's Fleet Street area, will feature clients and staff from the company. "This is a great win for us because it is an emerging company with excellent contacts throughout the IT sector," said MCC director Matthew Cooke. Internet Retailing is a publisher of content related to online selling.